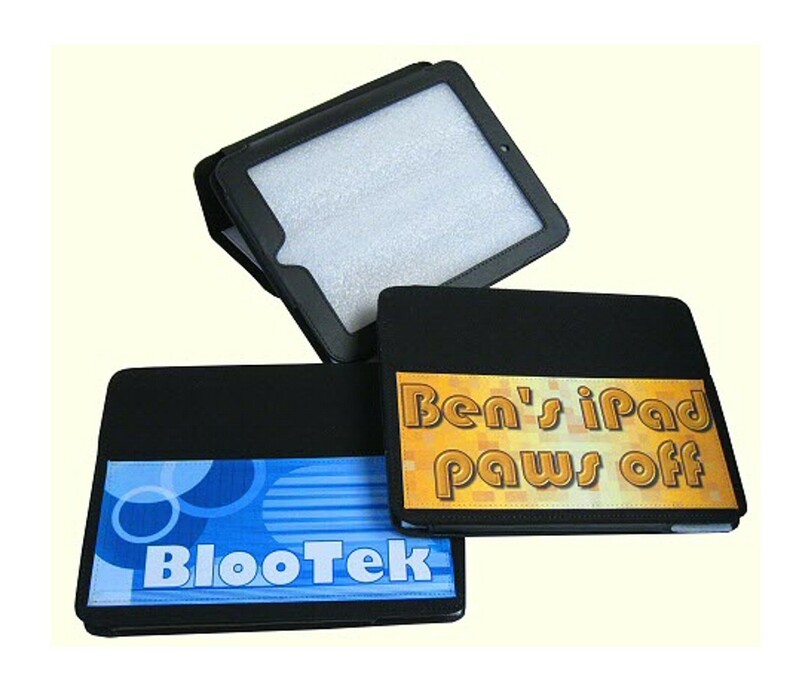 We offer the cases for the iPad and iPad 2. They both measure 24.5 x 19cm. The case makes a stand at the back to allow easy viewing of the iPad screen (as shown in the image) and has magnetic closings. Upload your image and detail your text in the customise box below once you have chosen your required quantity. Perfect unique item/gift for all occasions, Christmas, Birthdays, Anniversary...its endless.